Over 750 Fence & Gate designs!Pool, security, child safe, Brushwood, Picket, Horizontal Slat, Timber Fencing, Auto Gates, Retaining Walls, Book Online! 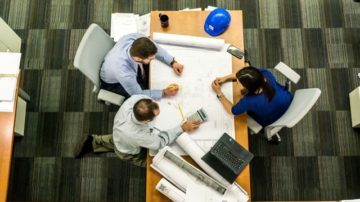 We can share our knowledge of Local Council requirements, and the laws that are important during installations. All Day Fencing can provide the perfect solution! Whether your needs are decorative, security, acoustic, retaining, wind or fire protection, All Day Fencing can provide the perfect solution! 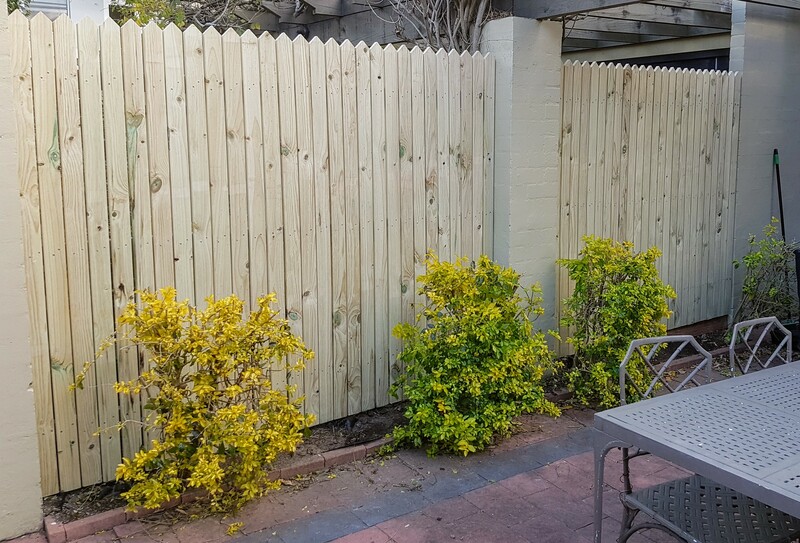 Bring the beauty of the Australian bush into your backyard with our natural brushwood, or modernize your home with timber slat fences and screens. 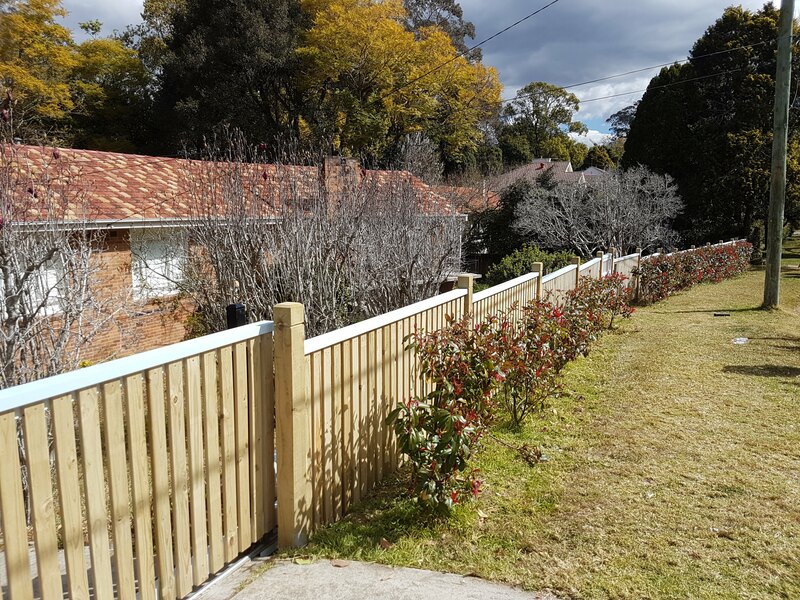 All Day Fencing have the capacity, manpower and expertise to deliver your next project, residential, civil or commercial, on time and on budget. 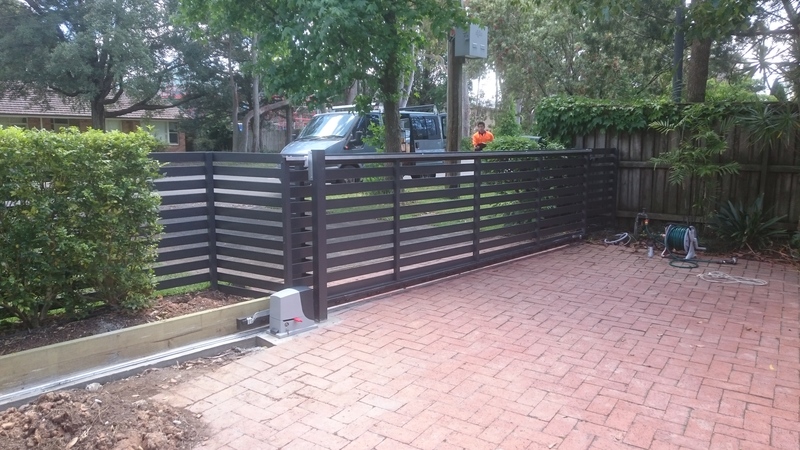 Our service extends to Strata Managers, Property Developers, Civil Contractors, Builders, Landscape Architects and many more professionals who require a reliable, efficient and cost effective solution to their fencing, screening and access requirements. 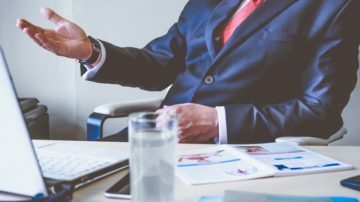 We deliver on time and on budget. Our level of involvement is up to you. 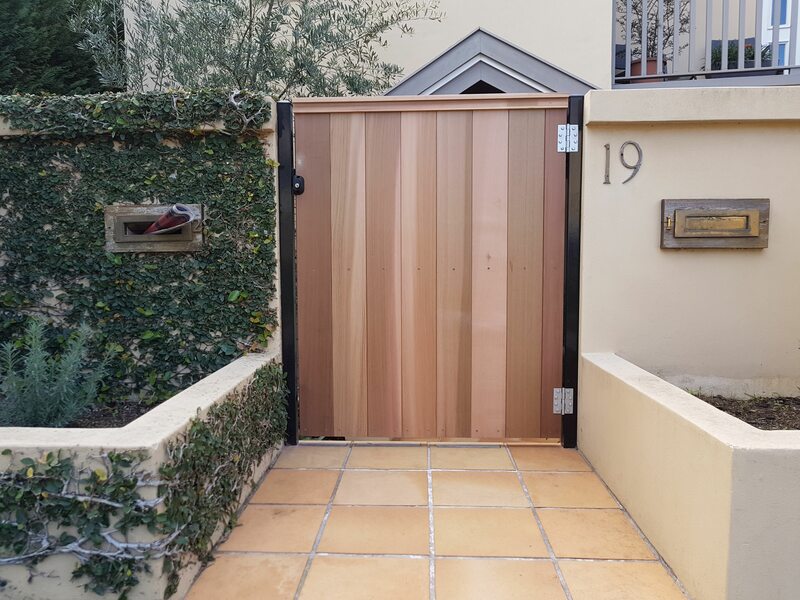 we provide and install a huge range of fencing , retaining and Gates. 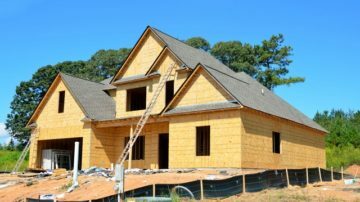 Send us your plans or give us a call to arrange a quote. 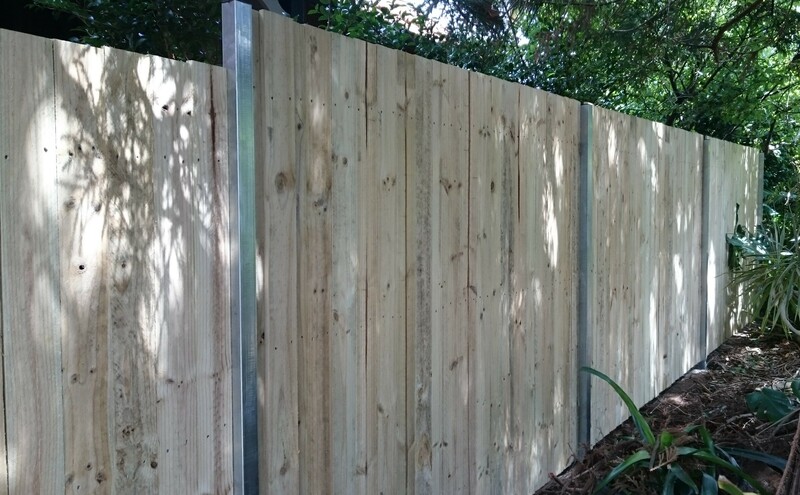 All Day Fencing have the capacity, manpower and expertise to deliver your next project, residential, civil or commercial, on time and on budget. Better quality product at a more affordable price! Since we first employed the services of All Day Fencing several years ago, they have been our go-to constructors for all of our projects delivering quality work at competitive prices. All Day Fencing provided a professional service, all work was completed to a very high standard and completed on time. 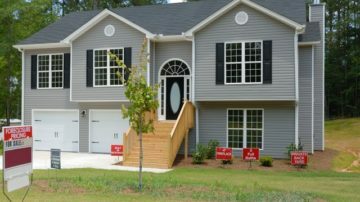 The end result added considerable value to our property. 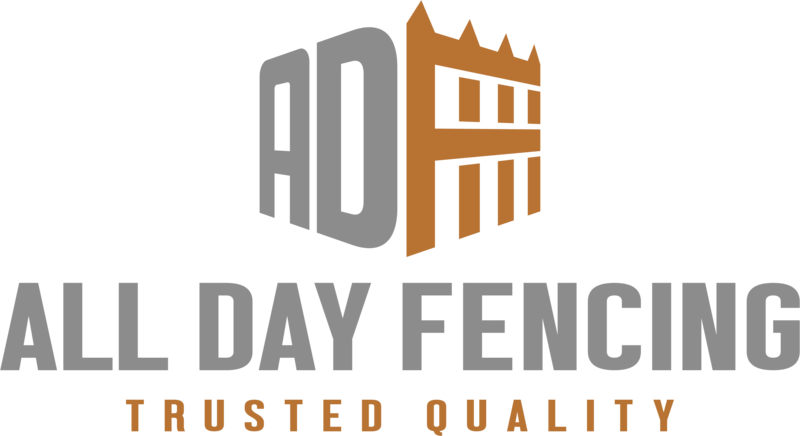 I would not hesitate to recommend Akram and his team at All Day Fencing.